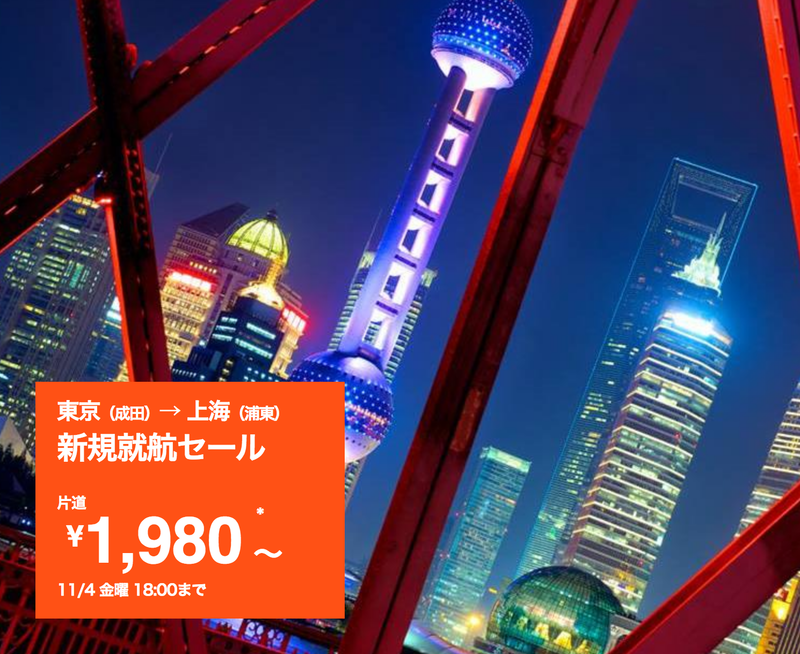 Jetstar ''Shanghai route new service sale'' Nov 2, 2016. 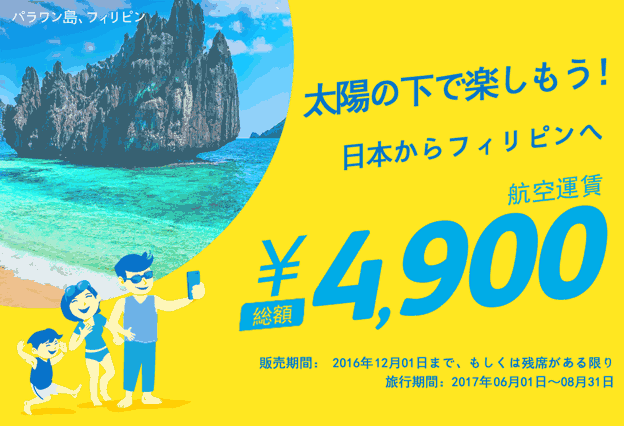 Jetstar ”Shanghai route new service sale” Nov 2, 2016. Jetstar goes into service to Narita ⇔ Shanghai route newly from January 23, 2017. In commemoration of it, It held a sale from November 2, 2016. 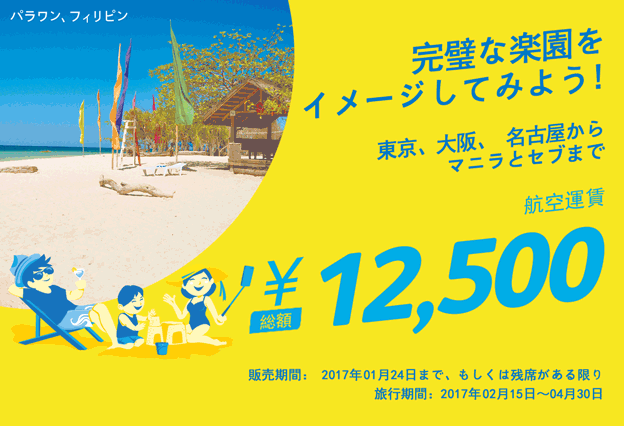 Travel period: Jan 23, 2016 – Mar 24, 2017. It is a very cheap sale. 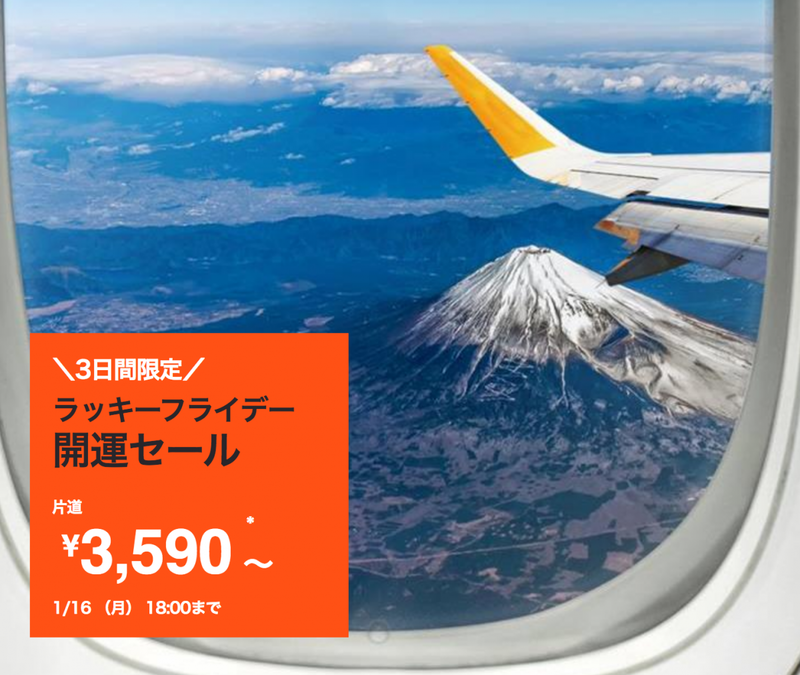 The 1,980 JPY is limited to 800 seats. 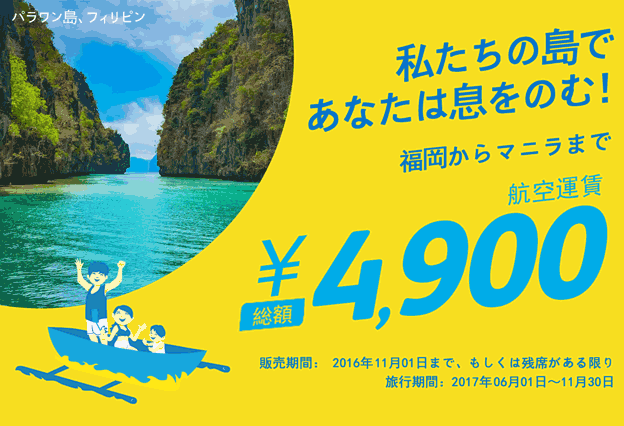 Hong Kong Express Airways ”Buy 1 Get 1 Free” 1 Nov, 2016.